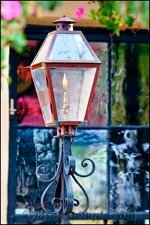 This is the place to find Charleston information in highest demand. History, maps, weather, zip codes, transportation and airport details are at your fingertips. 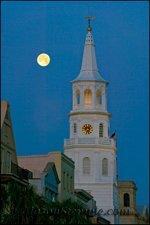 Charleston is one of the oldest cities in America. Rich with old world culture and architecture, this Holy City envelops southern traditions and its historical significances while sharing them with its visitors. 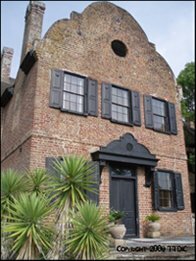 I’ll take you through a time-line of Charleston’s most prominent historical events that has led it to the great city it is today. Average Charleston highs and lows are listed here along with the mean and precipitation averages. Worried about hurricanes? Don’t let that stop you from planning a visit. As with any travel destination, weather is always a gamble. The Charleston International Airport (CHS) is located in North Charleston, down the road from the Convention Center, North Charleston Coliseum, North Charleston Performing Arts Center and Tanger Outlet Mall. Even though it is an International airport, there’s no need to be overwhelmed here. The Charleston Airport is small with only two terminals. If you are traveling by plane, check out the details listed here. Getting in, out and around town just got easier! Carta is the city’s local bus system, taxis and rental cars are in abundance, rickshaws can get you anywhere Downtown and of course, there’s Amtrak and Greyhound to get you in and out of Charleston if flying is not your bag of tea. This is your Charleston information source for transportation. 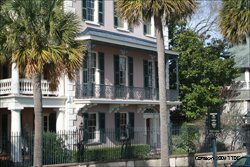 Find facts and tidbits on Charleston zip codes, population, area code, cost of living, hospitals, library and banks here. Also discover details of Charleston media including newspapers, magazines, TV and radio stations.